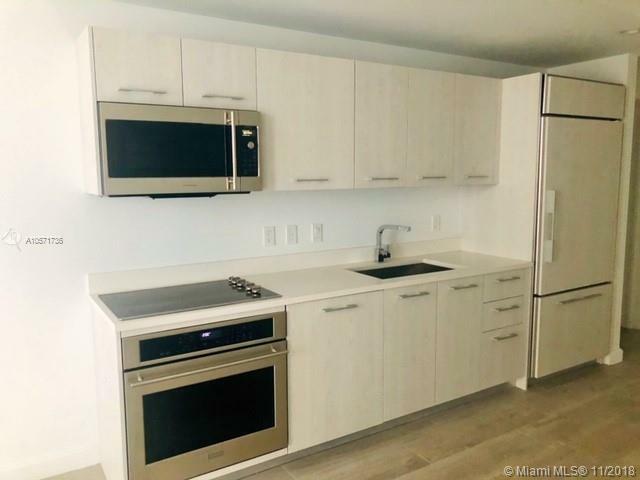 AWESOME OPORTUNITY TO LIVE in Spectacular Brand New Apartment in the Heart of Brickell ( Financial Capital of the World) 1 Bedroom, 1 and 1/2 Bathroom, modern kitchen with European Cabinetry, high-end stainless steel appliances and white quartz countertops. 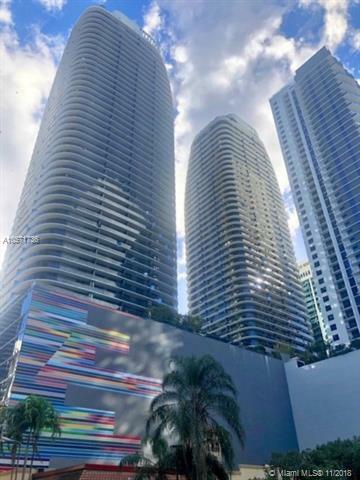 With all the comforts of living in the privileged and luxury Brickell Height Towers with 1 spectacular pool and other Roof Top Pool with panoramic view , jacuzzi, Conference Room, Theather Room, Kids Play room, Bussiness Center , 24 Hrs Security, valet and Concierge. 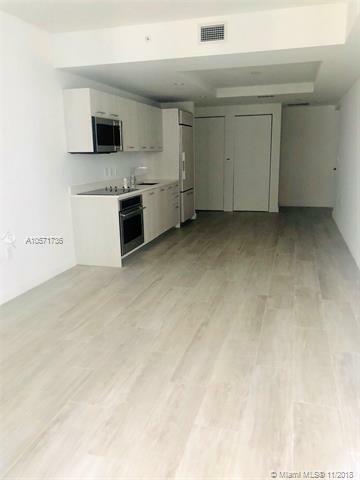 basic cable, High speed internet, wireless access in all common areas. 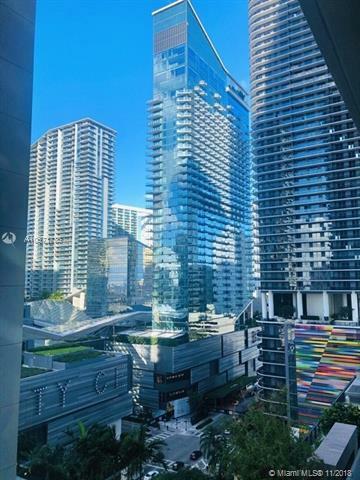 Just steps from Brickell City Center, Bussiness District, Mary Brickell Village, Best Restaurants, Cinema and other shops.